As the holiday season the quest begins to find great gifts. 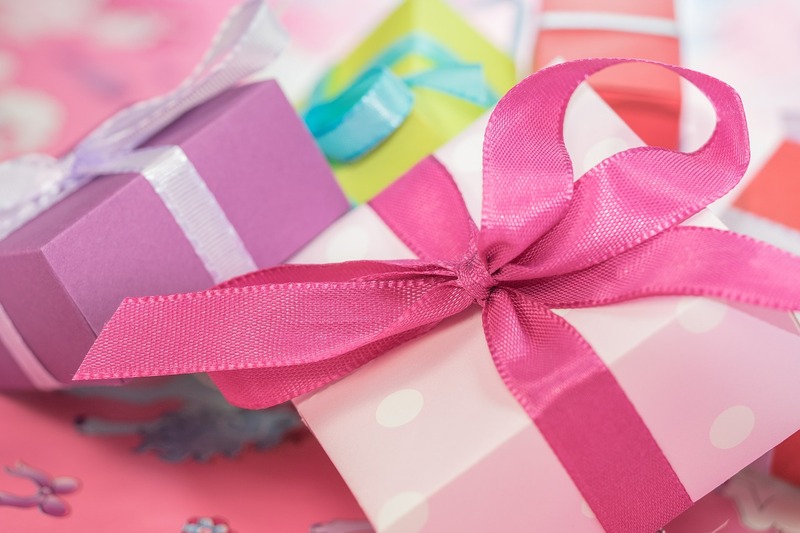 Gifts for executives can be particularly challenging. Unless it’s a tropical island, they can probably easily afford to purchase anything they want. Don’t despair or resort to an impersonal gift car. From car safes to stocking stuffers, here are some great ideas to delight that special executive on your shopping list. Subscription services have become increasingly popular and there is now something for everyone. Plus, rather than a single gift, you can treat someone to a special surprise package of goodness every month. The Telegraph’s picksfor best subscription boxes includes everything from socks to books to coffee to home meals. Did we mention bacon? Yes, you can even have glorious bacon delivered to a home or office each month or even every fortnight. Universal Yumssends a collection of snacks from a different country each month. Each box includes interesting information about that country’s snacks. For example, the Russian snack box gave the history behind that country’s fondness for sunflower seed snacks and why more sunflowers are grown in Russia than anywhere else in the world. The Metro liststheir picks for the top 25 subscription boxes. They offer up plenty of options like alcohol, food, and skin care. There are even snacks for the vegan on your list. If the quickest way to their hearts is through their loved ones, consider the subscription boxes designed for children, dogs, or cats. Provide a little stress relief and a thoughtful touch of pampering. Massage: It’s become easy to hire massage therapist to visit offices or homes to provide massage services. Executives can take off their jackets and be ready for a chair massage. No need to disrobe so chair massages are workplace-friendly. The chair design is also perfect for massaging necks, heads, and shoulders which are stressed by typical office jobs. If planning ahead is a problem, most cities have walk-in massage centres. This makes it easy to stop by between meetings or during a lunch break. Manicure: Both executive women and men will appreciate the neat, professional look provided by a new manicure. These treatments are available at the office and at walk-in shops. In addition to nail shaping and dead skin removal, manicures will usually include a relaxing hand massage. Barber:A haircut or beard trim are now only a quick call (or gift voucher) away from the office. If the executive on your list already seems to have it all, why not give them a way to keep their current things safe and secure? Laptops are more than a computer. The personal information, client lists, and contacts are priceless. Keep them safe in a safe! In addition to car and home safes there are also laptop safes designed to be installed in vehicles. They can valet park with confidence with their laptop, documents, and other valuables inside the laptop safe securely installed inside their car’s boot. Whether they like to go for a run or want to avoid locking themselves out, a secure key safeis an excellent gift. These weatherproof boxes can be securely attached outside the home. A combination lock provides convenient access to the house key stored inside. This is makes it easy for anyone who doesn’t want to carry keys whilst walking the dog or gardening. Hopefully these gift ideas have given you a great start on your holiday shopping. Remember, it isn’t about the size of the package, what matters is the thoughtfulness behind the gift.